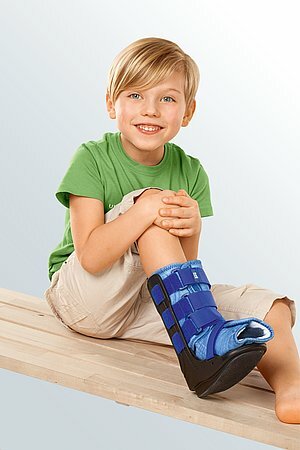 M.step® Kidz is an ankle joint brace. The product is exclusively to be used for the orthotic fitting of the ankle joint and only on intact skin. Adjust the heel width. Position the heel rest with the hook and loop fasteners strap so that the side pieces hug the ankle closely. Open all the hook and loop straps and fasteners. Hold the injured joint at 90°. Put the brace on so that the heel is in the centre of the heel rest and the side pieces hug the ankle closely. Now fasten the lower hook and loop fastener. Make sure that the side pieces remain parallel. Close the upper hook and loop fastener. 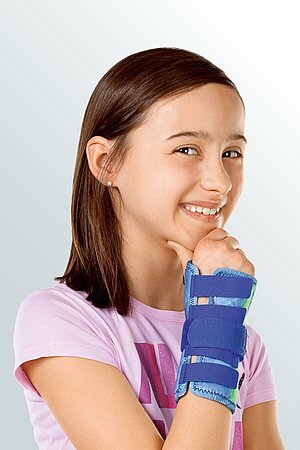 Pull one or both straps tight alternately until the brace fits firmly. Make sure it does not press too tightly on the ankle joint. 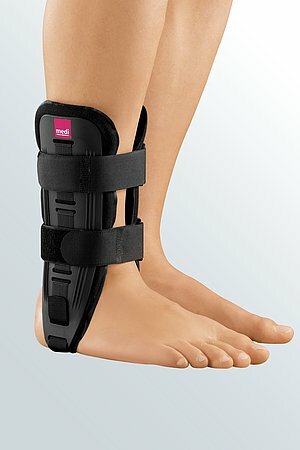 How to use our M.step functional ankle braces. 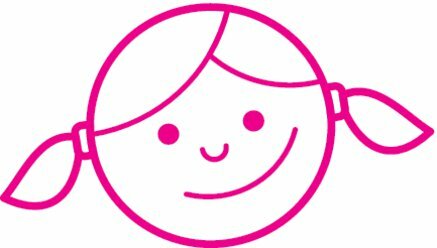 Date of issue: until May 2018.